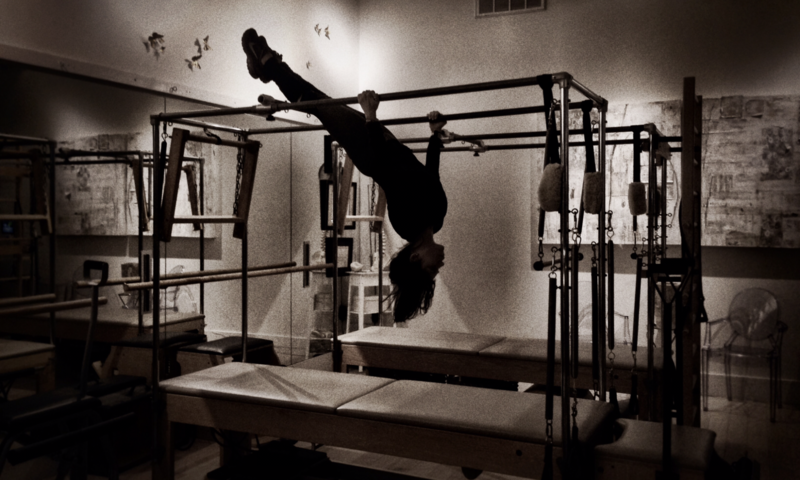 Mermaid on Pilates Reformer. New orleans, 2016. Photo: Madeleine Rose for Romney Studios. Melanie Buffett is a fitness and wellness coach serving clients since 2001. She is a 20 year weight-loss success story, a professional yoga, pilates, cardio-fitness instructor, and a balanced-diet nutrition consultant. Melanie’s approach to working with clients stems from her certainty that there is no ‘one size fits all’ program for achieving optimal health. Her specialty is helping clients implement realistic movement and eating habits into complex and busy lives to create balance, heightened energy flow, easeful movement, and improved digestion. 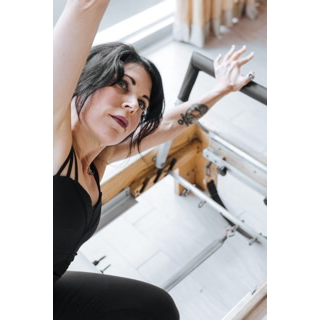 With her broad spectrum of yoga and fitness expertise and her personal long-lasting experience going from fat to fit, Melanie’s highest aim in serving clients is to personalize a plan for each individual to help them feel better and lighter ~ ultimately to enjoy embodyment. Melanie travels as a wellness consultant for traveling musicians. When not on the road she teaches yoga, pilates, megaformer, foam roller, and indoor cycling classes in New Orleans at Romney Studios. She is available for private sessions and consultation.